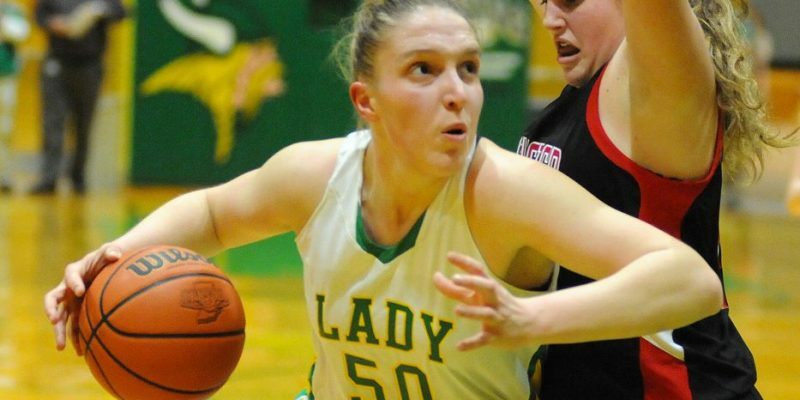 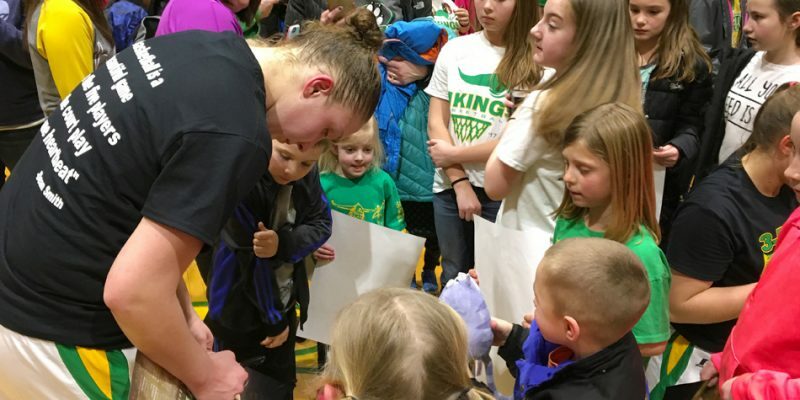 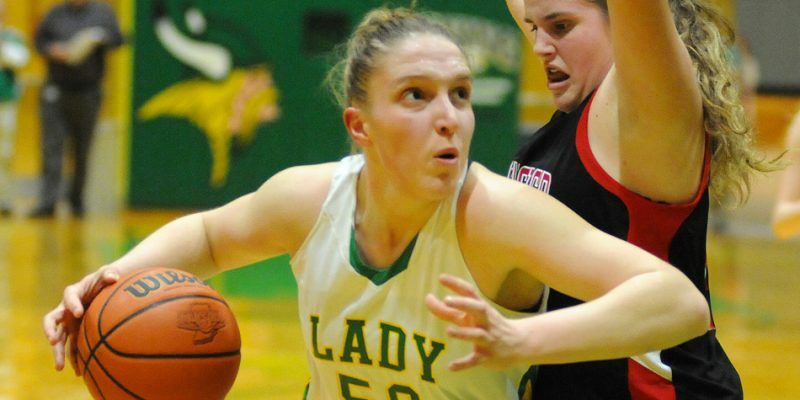 Former Tippecanoe Valley basketball star Anne Secrest is transferring to Indiana Wesleyan University. 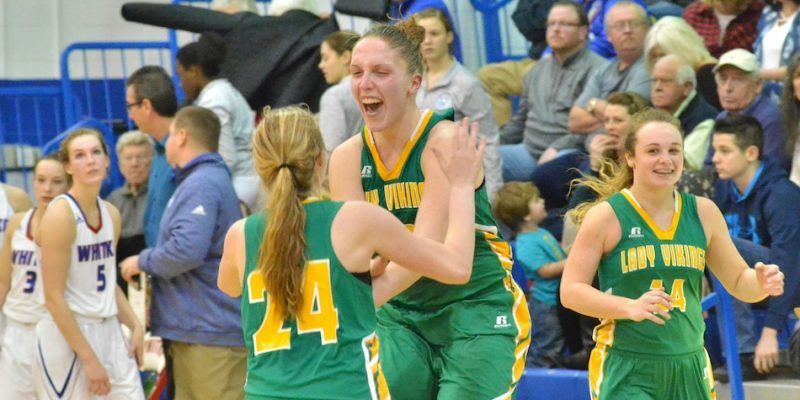 AKRON – Tippecanoe Valley wrapped up its third straight undefeated TRC girls basketball title with a 61-27 win over Manchester. 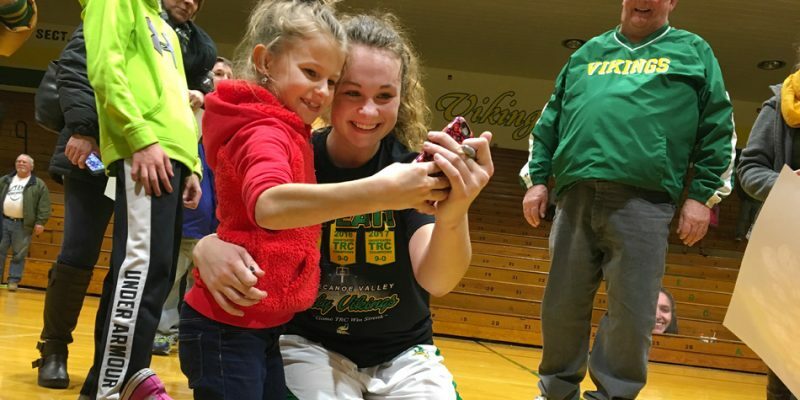 NEW CASTLE — The Tippecanoe Valley girls basketball team picked up a win over Plainfield in its second game of the 2016 City Securities Hall of Fame Classic. 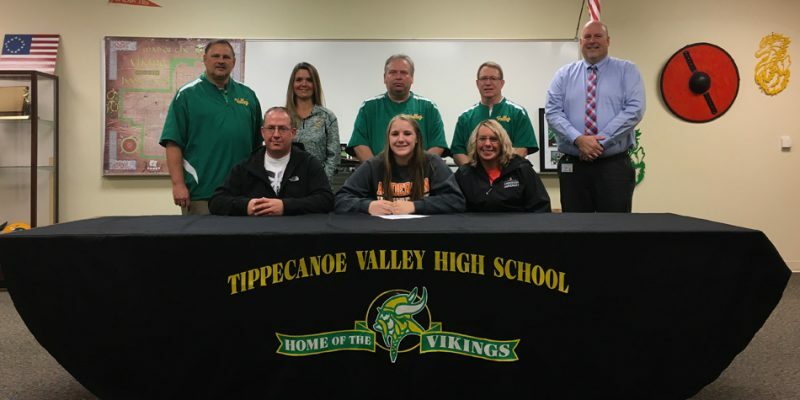 AKRON – Tippecanoe Valley’s Anne Secrest and Hannah Dunn both signed to continue their basketball careers Thursday morning. 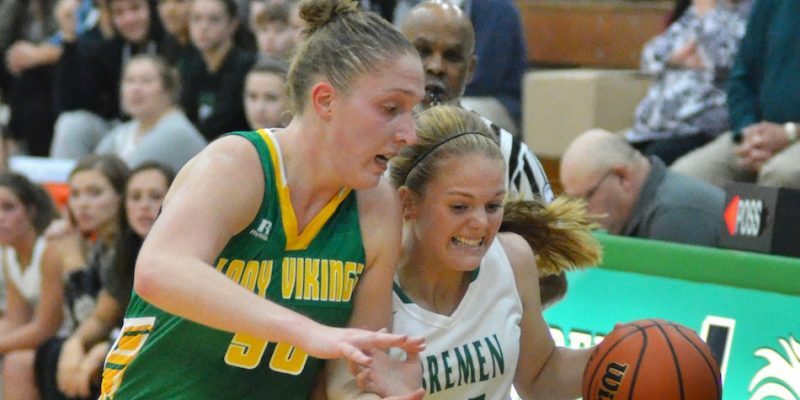 BREMEN — The Tippecanoe Valley girls basketball team opened its season up with a decisive victory over Bremen Thursday night. 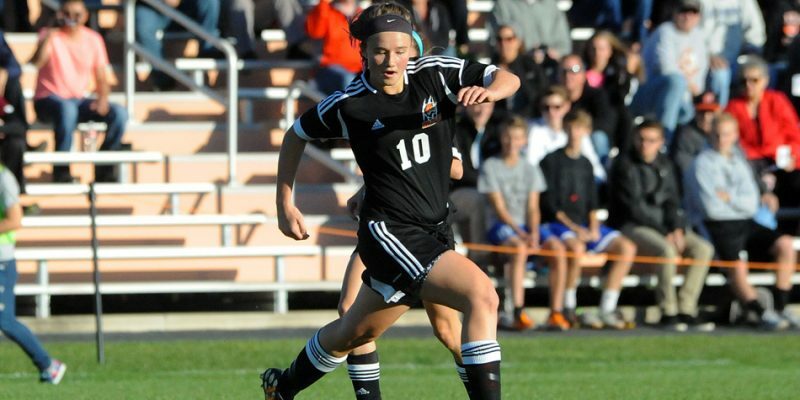 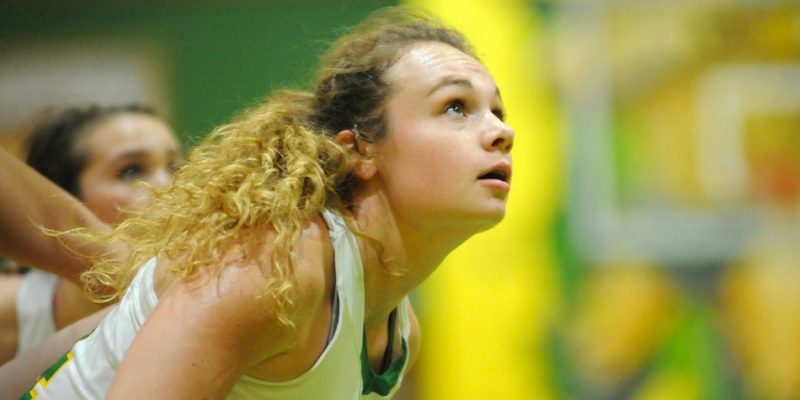 WARSAW – The Ink Free News Top 10 individuals list culminates with our top 5 choices for the 2015-16 athletic season. 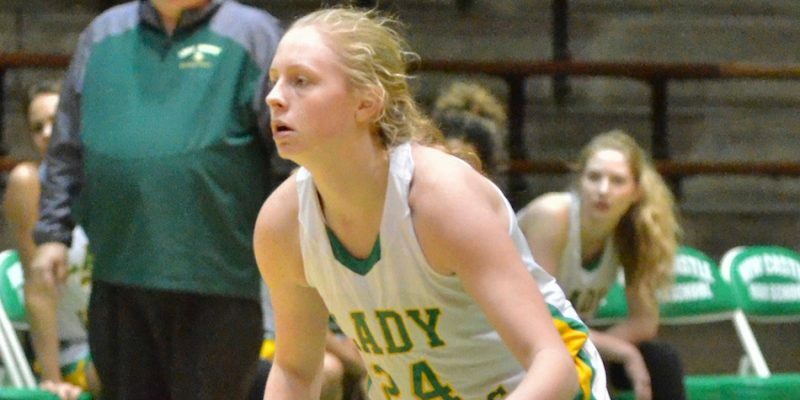 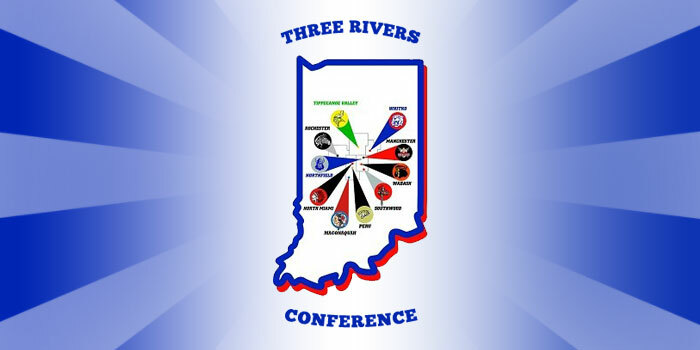 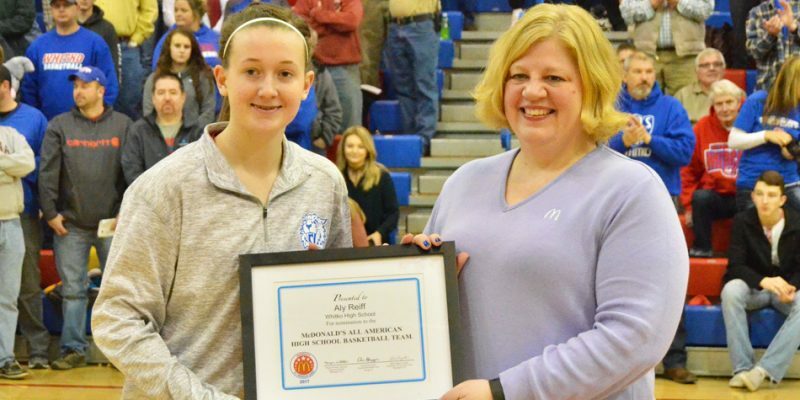 LEBANON – The talents of Tippecanoe Valley’s Anne Secrest and Warsaw’s Kyle Mangas helped their respective rosters Thursday in the Indiana All-Star Games held at Lebanon High School.